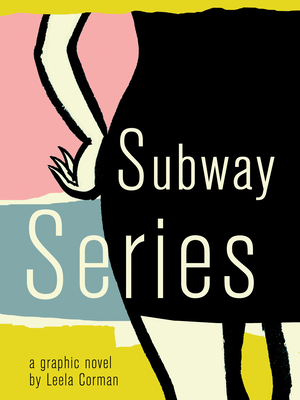 Subway Series follows Tina, a frustrated sixteen-year-old city girl whose affections are divided between two guys. The problem is, one has an out of town girlfriend and the other is a complete jerk. Add to that a bitchy adversary whom she once called a friend who's out to humiliate her, and now confused Tina doesn't know which way to turn.